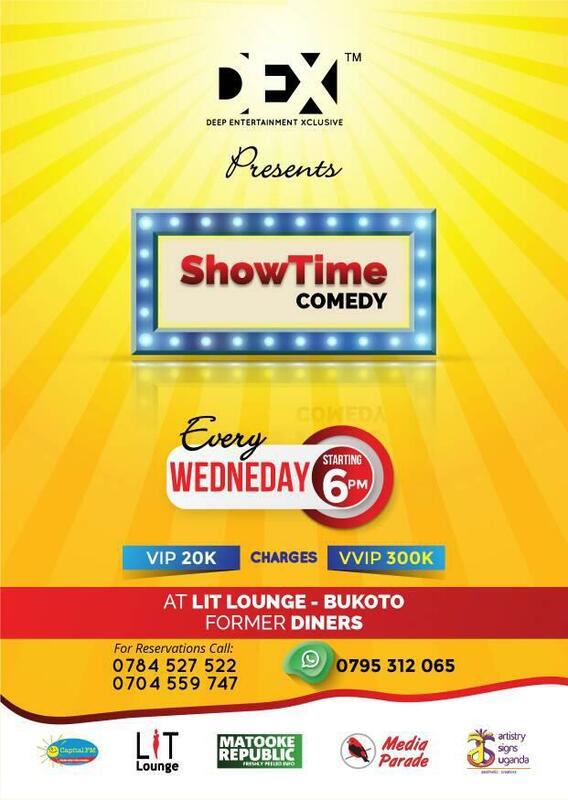 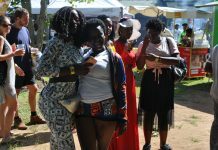 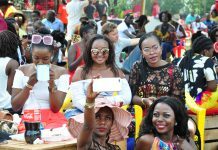 What is without a doubt Kampala’s favourite lakeside event; Roast and Rhyme returns this February with a yet another touch. 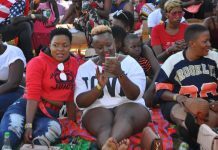 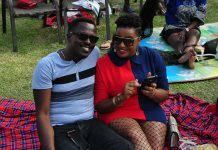 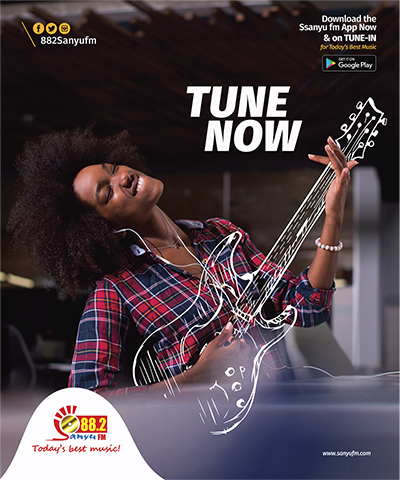 The 9th edition of the music and nyama choma fusion will take place on February 24, 2018, at the usual venue – Jahazi Pier, Munyonyo. 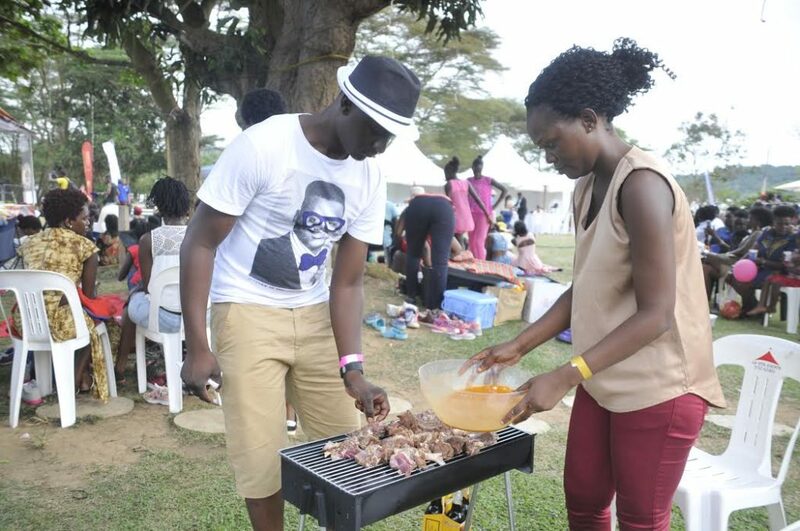 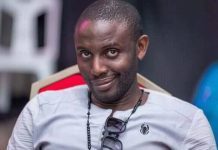 According to Jaylor Birungi, the Swangz Avenue publicist, this ‘Reggae Ragga Nyam Nyam Edition’ is aimed at bringing all reggae and ragga music fanatics together as they roast their favorite bites on a Sunday afternoon for only Shs50,000. 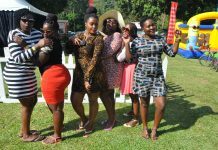 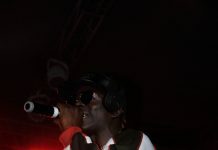 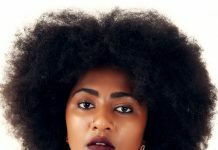 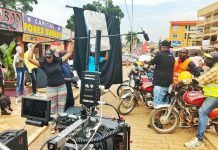 “This edition will showcase the best of Uganda’s reggae and Ragga acts with top notch production as it’s the norm for Swangz’s events,” she Birungi says. 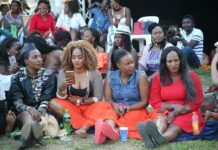 The organizers have assured revellers of maximum security, an ample environment for parking and relaxation – even for children below the age of 10 years.